Education is power. Scots have engaged with this since time immemorial and for many years this has included a good grounding in the life and works of our National Bard. Art is, after all, there to inform us and few poets or songwriters have managed to inform as well as Burns. 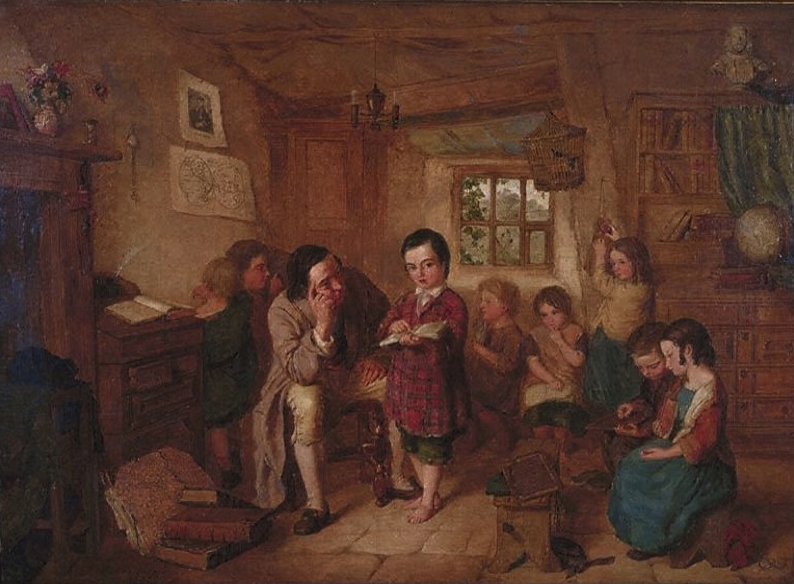 Many Scots remember with fondness learning 'this wee poem' or song by rote at school and receiving a cherished certificate which made them feel positive about their abilities. The work of the Federation has long been most visible through these efforts and it's not something we could imagine changing. But our schools competitions are just the beginning. We wish to help all, no matter from which country or whatever age, to come to a fuller understanding of the wisdom of Burns and will give freely and unstintingly of our time to ensure this is achieved. Whether you need assistance to organise a Burns Supper or learn a poem or song, or whether you are struggling with the niceties of the Scots dialect, we'd like to assist.